​Despite a a hefty degree of huffing and puffing, Manchester United were unable to blow the Barcelona defence down on Wednesday night, falling to a 1-0 defeat in the first leg of their Champions League quarter final tie. While the performance levels were certainly prevalent, a distinct lack of quality in the final third ultimately cost Ole Gunnar Solskjaer's men, leaving them with plenty left to do if they're to reach the semi final stage of the competition for the first time since 2011. As Luke Shaw's early own goal handed the ​visitors a slender advantage at Old Trafford ahead of next week's return fixture, the result leaves ​United finding themselves reminiscing of times gone by where the Theatre of Dreams struck fear into all who those who stepped up to it's historic grass. 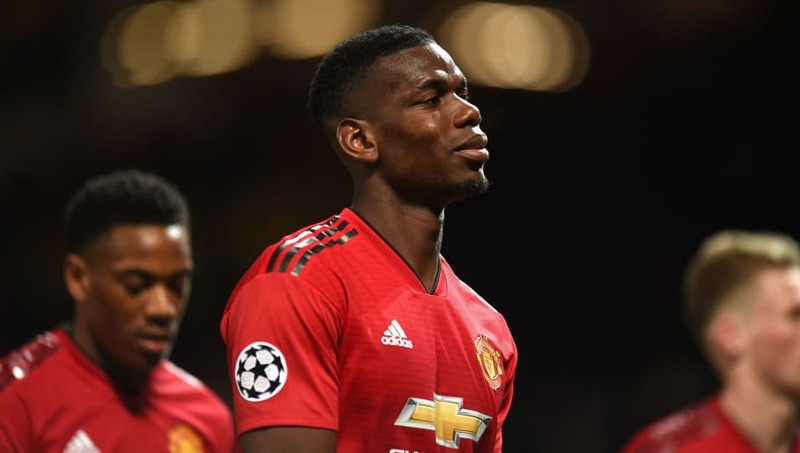 The club appear to be losing their grip on the ​Champions League solidity, seeds that were sown during the Sir Alex Ferguson era, as ​Opta reveal the worrying stat facing the Red Devils' faithful. United have now lost four of their last six home matches in the competition, as many as they had lost in their previous 71 at Old Trafford (W51, D16, L4). This was hammered home further as ​Barcelona's victory was their first at United's home, having failed to leave Manchester victorious in their previous four visits to the iconic stadium. In the previous round, Solskjaer's side fell to a 2-0 defeat at home to PSG (albeit recording a record breaking away victory to turn the tie around), and in the group stages a 1-0 loss to ​Juventus courtesy of a Paulo Dybala strike saw them pick up only four points from their opening three games. One of the more displeasing results in recent times came in last year's edition of the competition, as they slumped to a miserable 2-1 loss in the round of 16 when Sevilla came to town, eliminating them from the competition. As this tournament has already shown us this year, United certainly have the fight and desire to overturn losses at Old Trafford, however, should they wish to reclaim their place among Europe's elite they will need to swiftly alter a worrying home form that could potentially scupper their road to recovery.